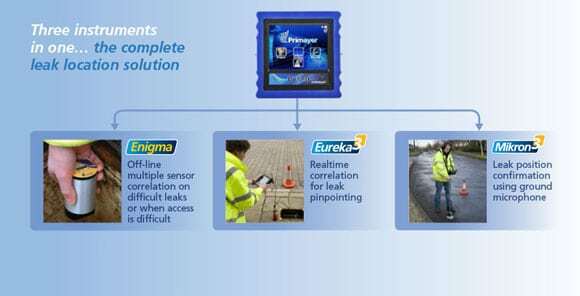 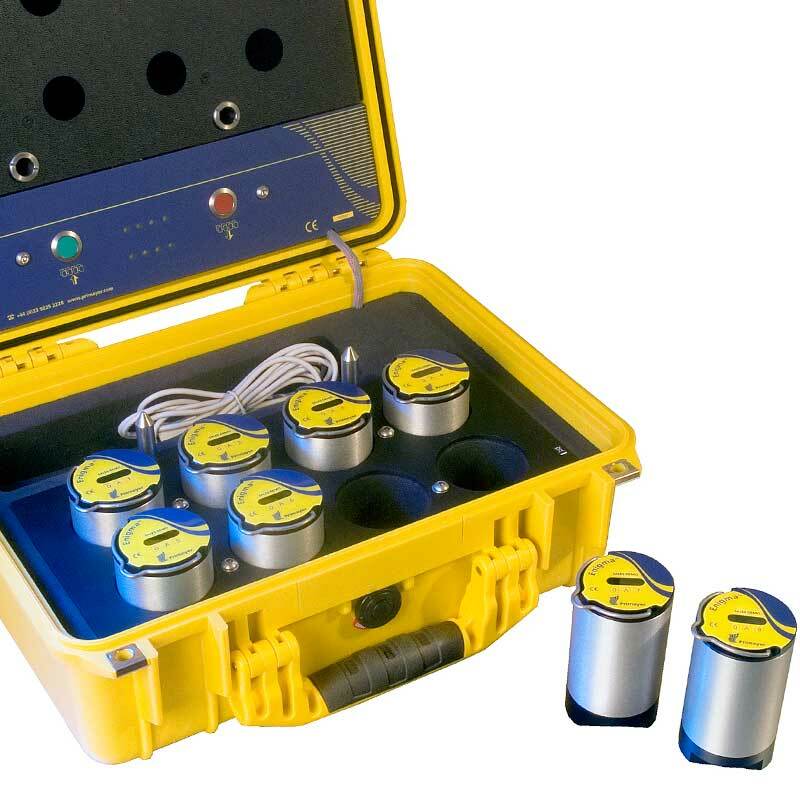 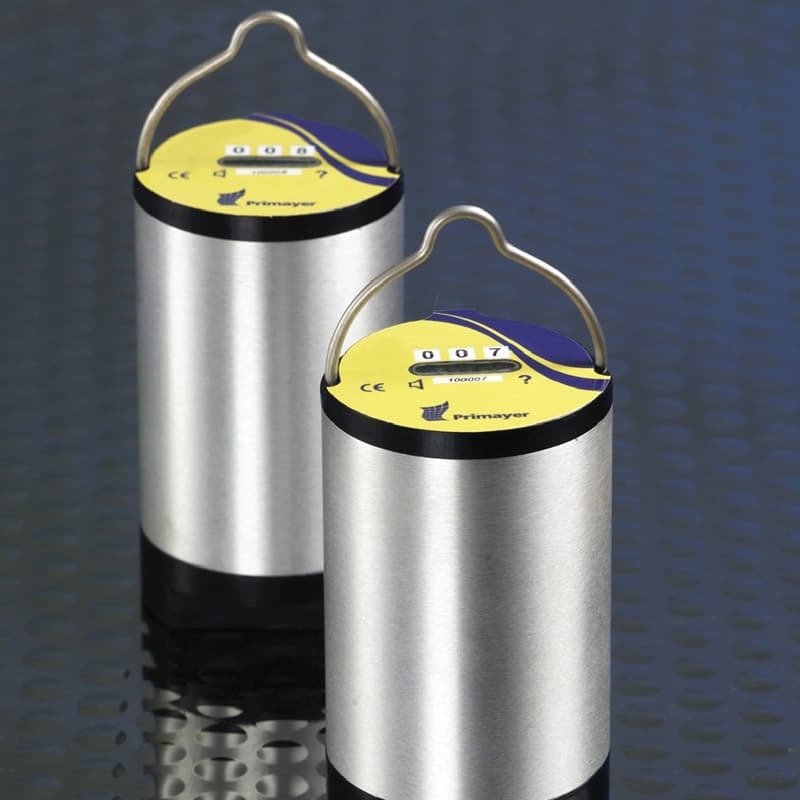 Enigma are state-of-the-art digital “Lift and Shift” correlating leak noise loggers that are designed to be used as a temporary or semi-permanent water network survey tool. 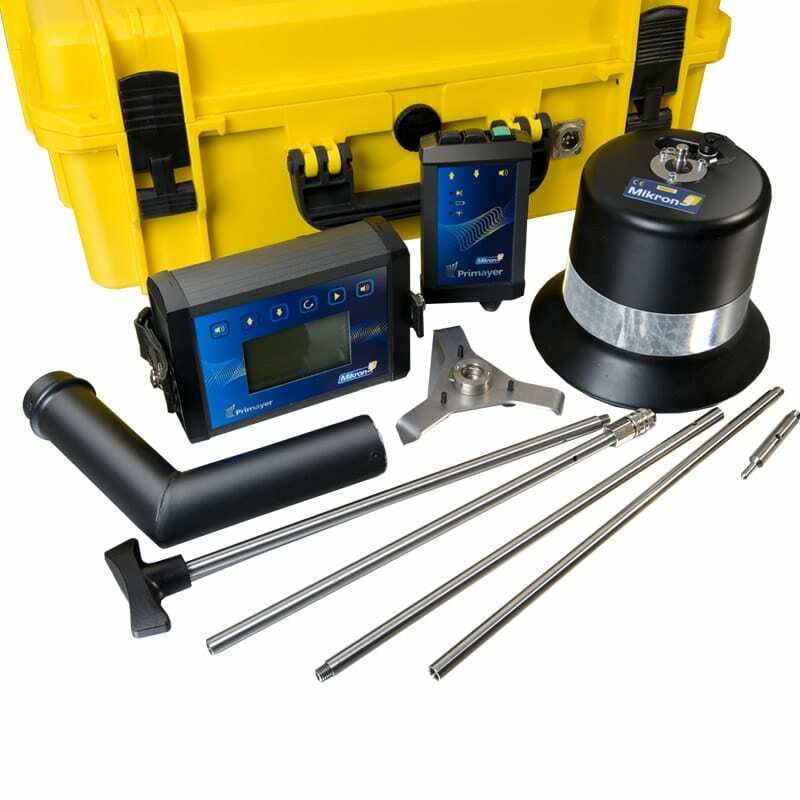 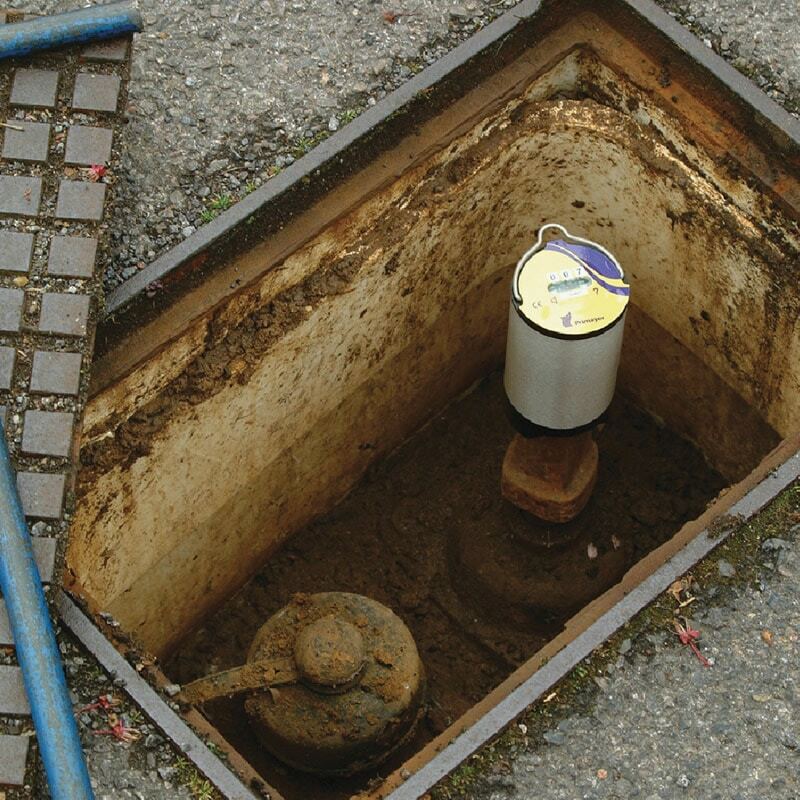 This correlation logging system can determine the location of leaks in buried water pipes. 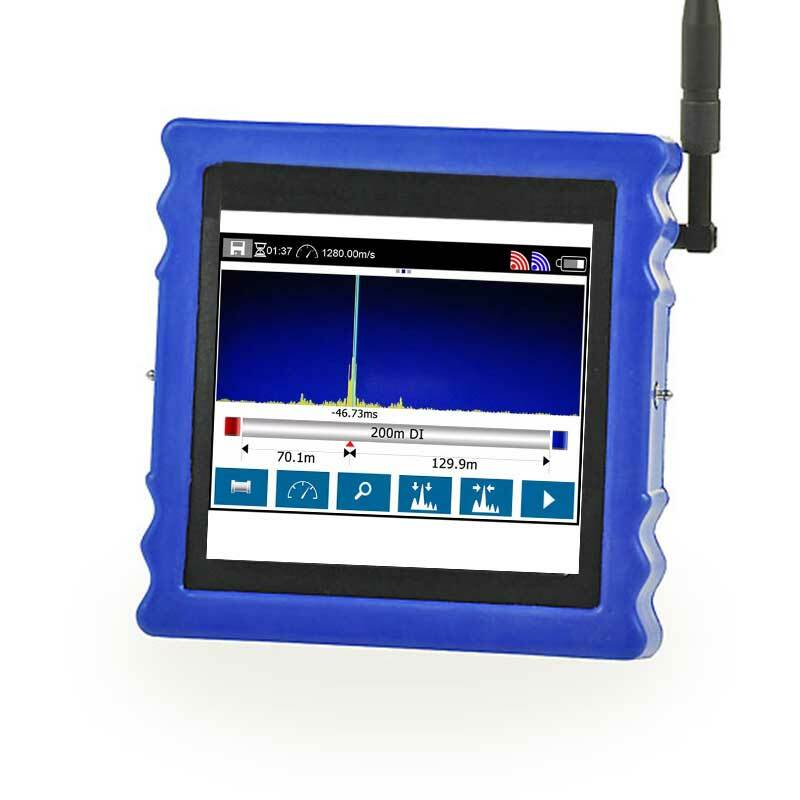 Enigma combines noise logging and noise correlation into one operation to provide improved operational efficiency. 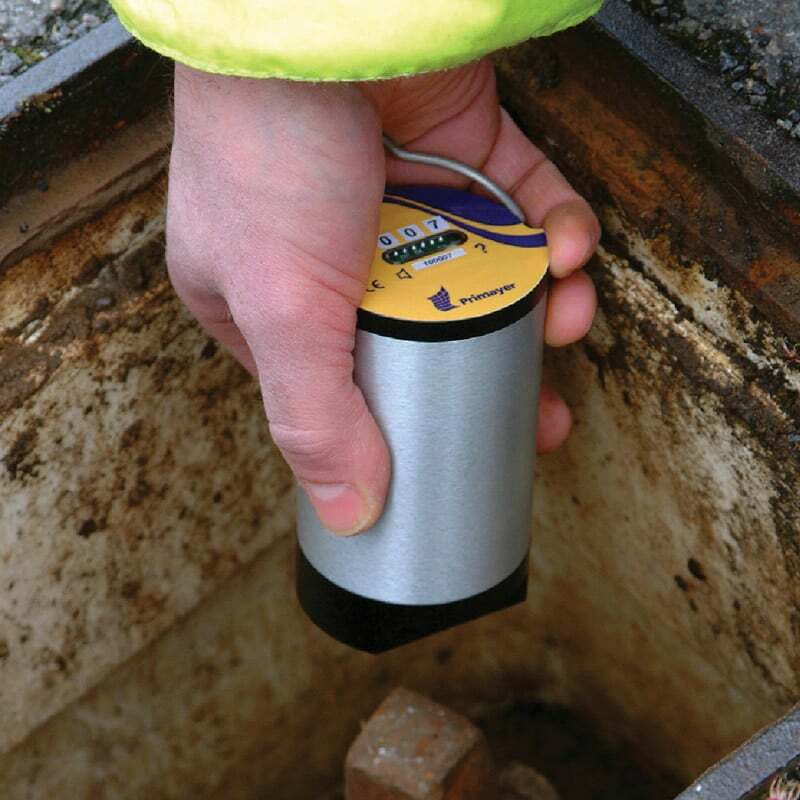 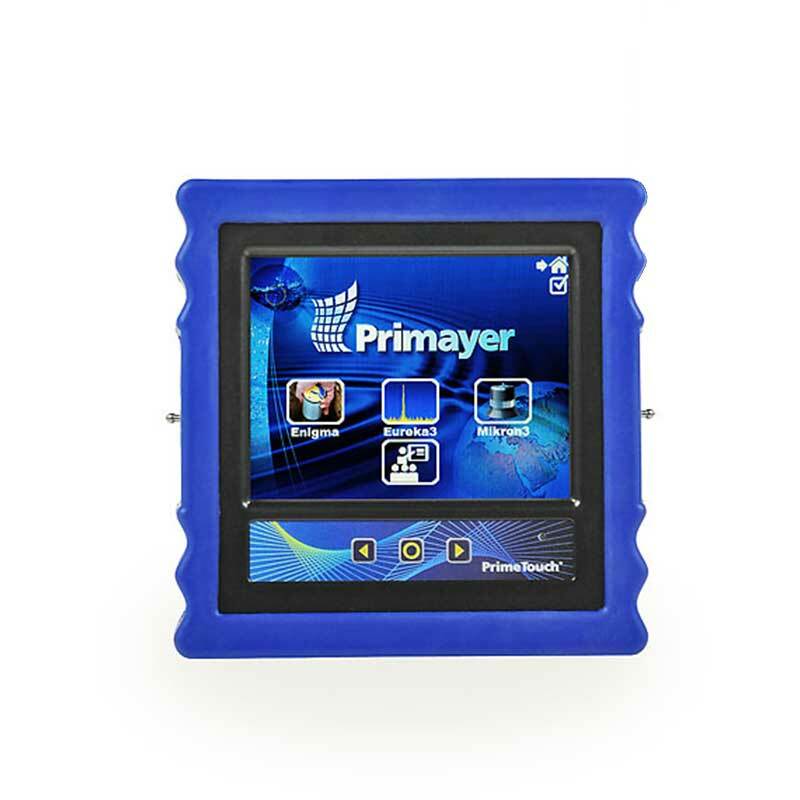 The Enigma has proven an indispensable part of our leak detection toolkit. 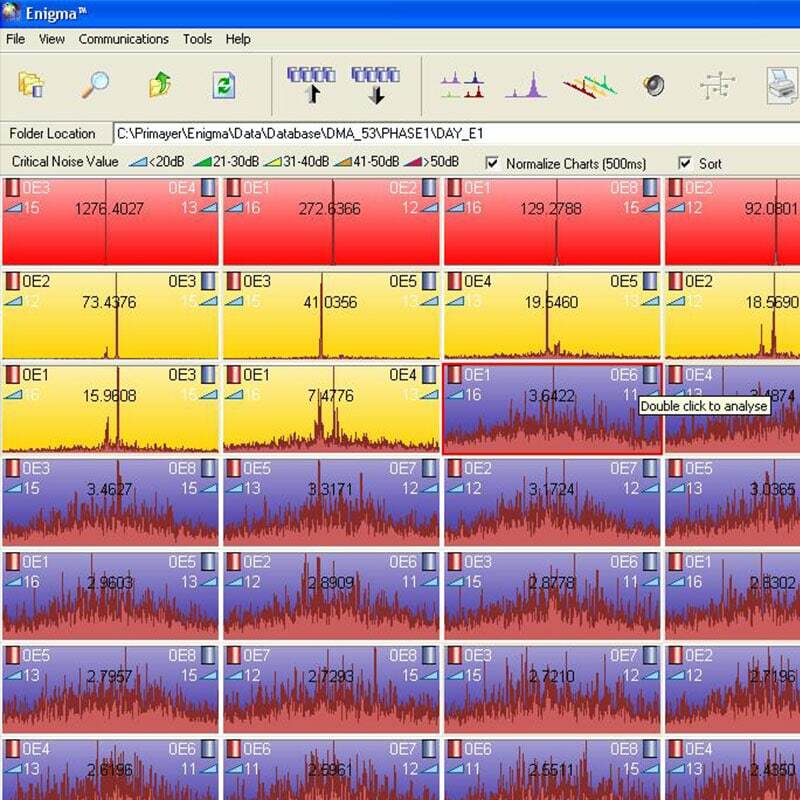 It’s found our needle in the haystack!